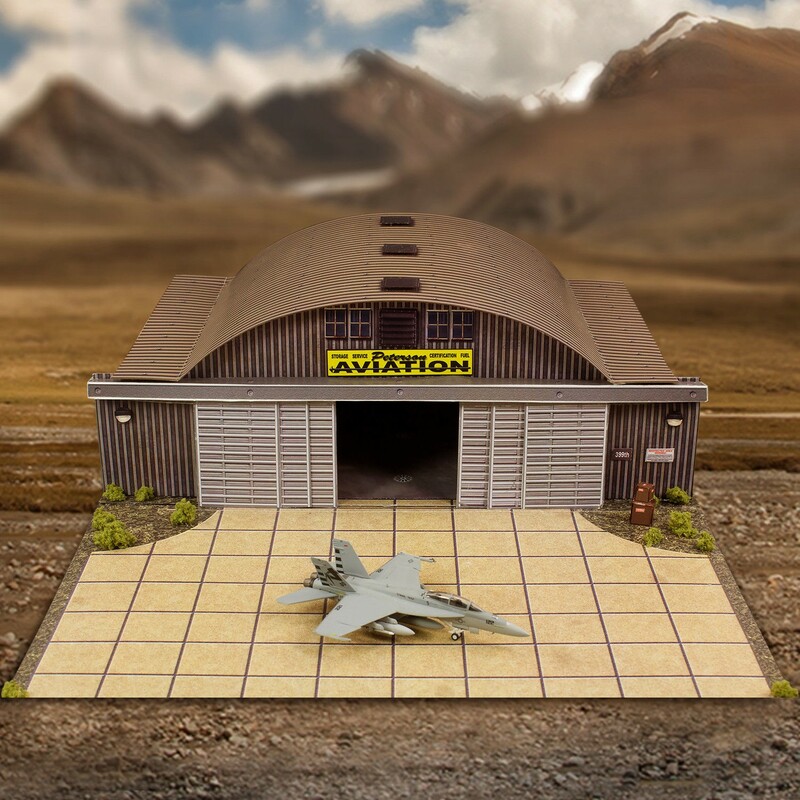 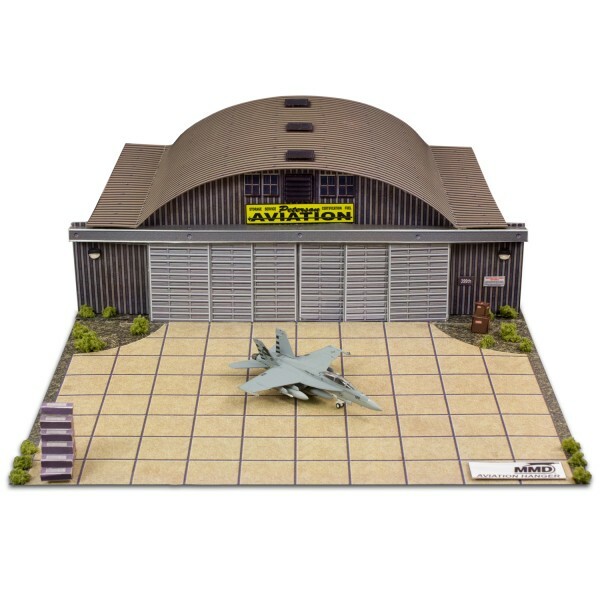 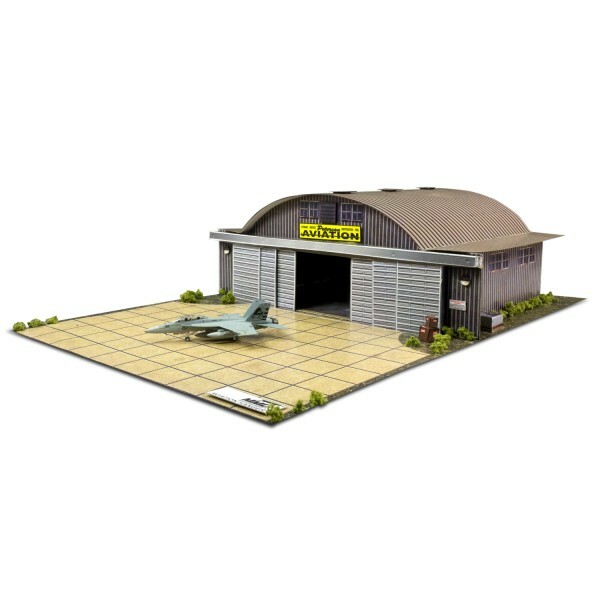 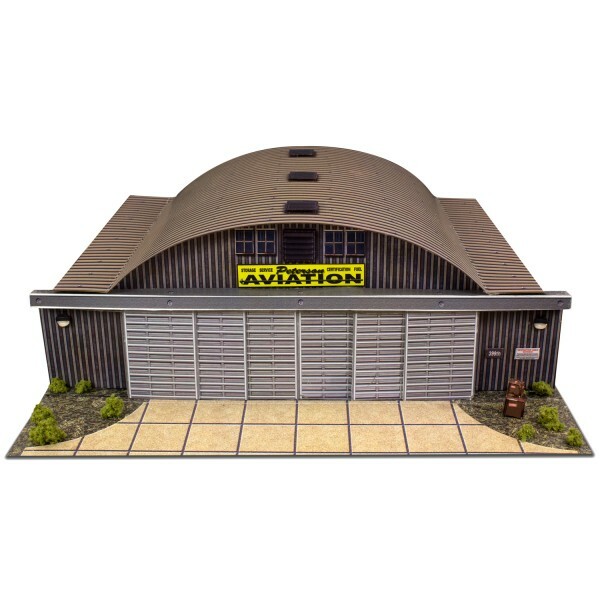 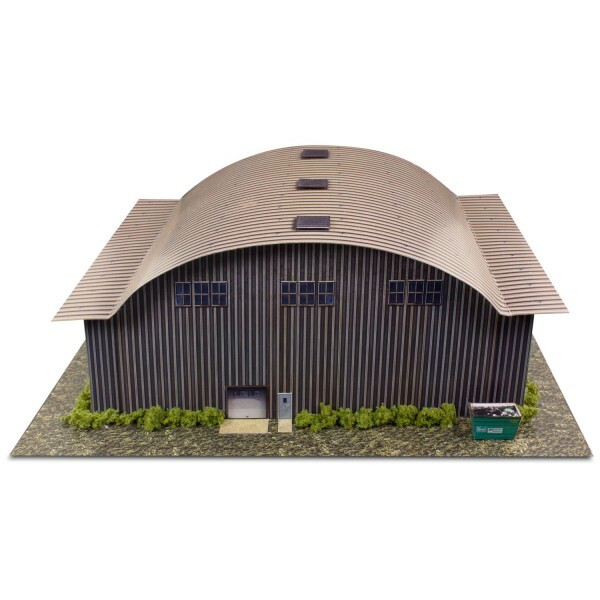 -Base Size: 6.7 x 9.3"
-Building Foot Print Size : 5" x 9"
"Airplane Hanger" Photo Real Scale Building Kit is a complete scale model set that comes ready to trim and assemble. 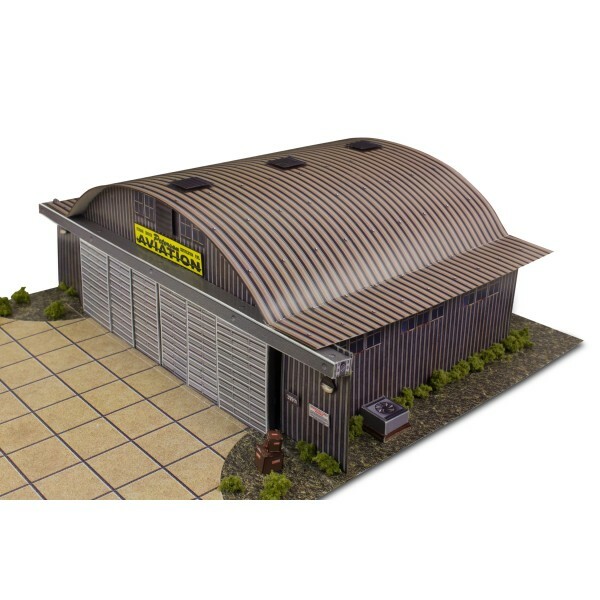 Based on the use of real building materials photographed and printed. 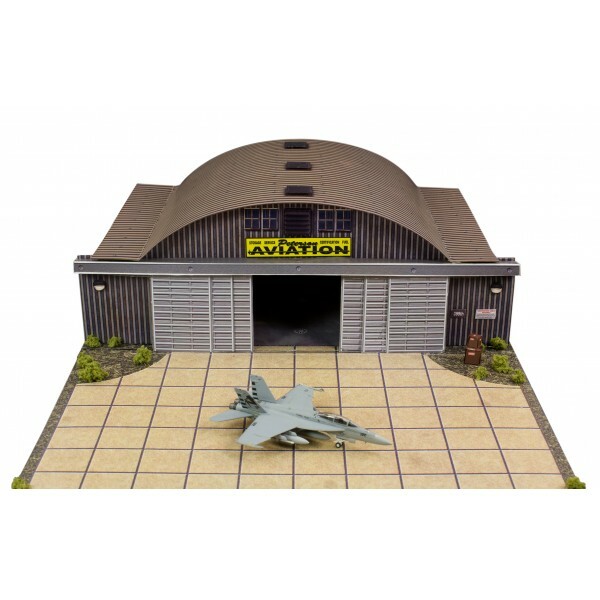 Why buy other plastic or wood kits that look fake, are more expensive and need a skilled paint work to try to get them to look even halfway realistic!